During eighth grade, Mayukha Vadari noticed very few of her female classmates were as interested in math and science as she was. GRISM runs programs that aim to increase girls’ interest in math and science. Find out more at Fox Business. With a continuing shortage of qualified teachers in San Francisco and the rest of the Bay Area, many parents are turning to supplemental education for academic success for their children. 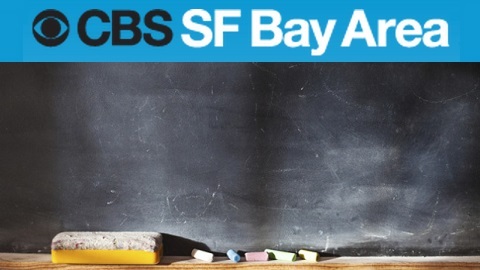 Find out more at CBS San Francisco. 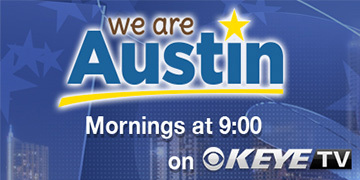 Best in Class Education goes over how to make learning more interactive and engaging in order for students to stay interested in what they are learning on KEYE TV: We Are Austin. Source: KEYE TV CBS Austin.